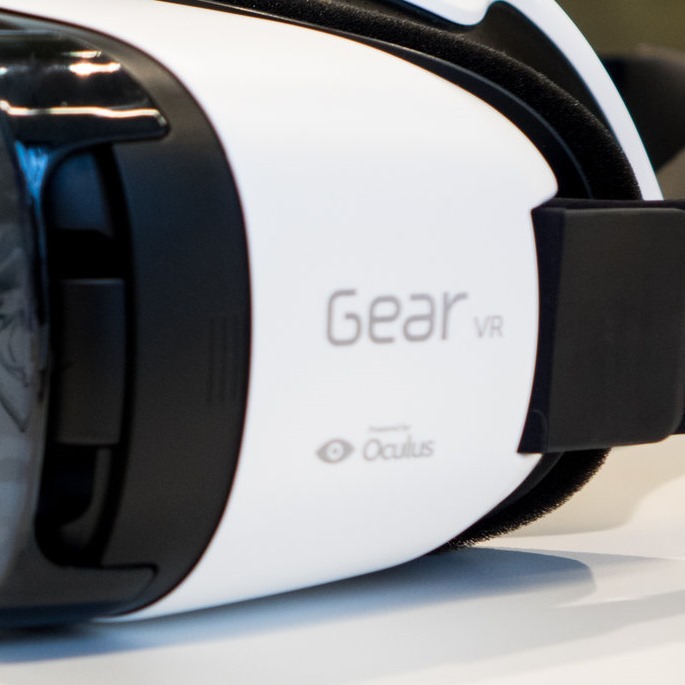 Gear VR is, for all intents and purposes, the first consumer product to ever bear the Oculus name. The company's various developer kits have never been marketed to consumers (even if some consumers do buy them), and even this new Samsung gizmo isn't going to be heavily distributed or broadly-targeted. Android fosters a wide and varied app ecosystem, enabling companies both large and small to produce compelling software. 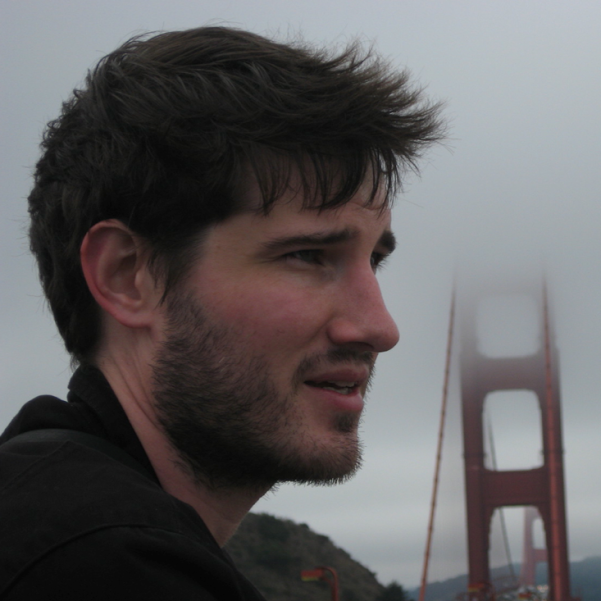 The ability to write an app and easily distribute it to most of the world has given rise to independent developers like Chris Lacy, the man behind Action Launcher, Tweet Lanes, and most recently, Link Bubble. 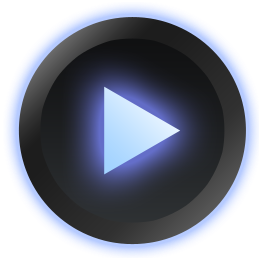 Chris took some time to answer a few questions and tell us a little about his experiences developing apps for Android. 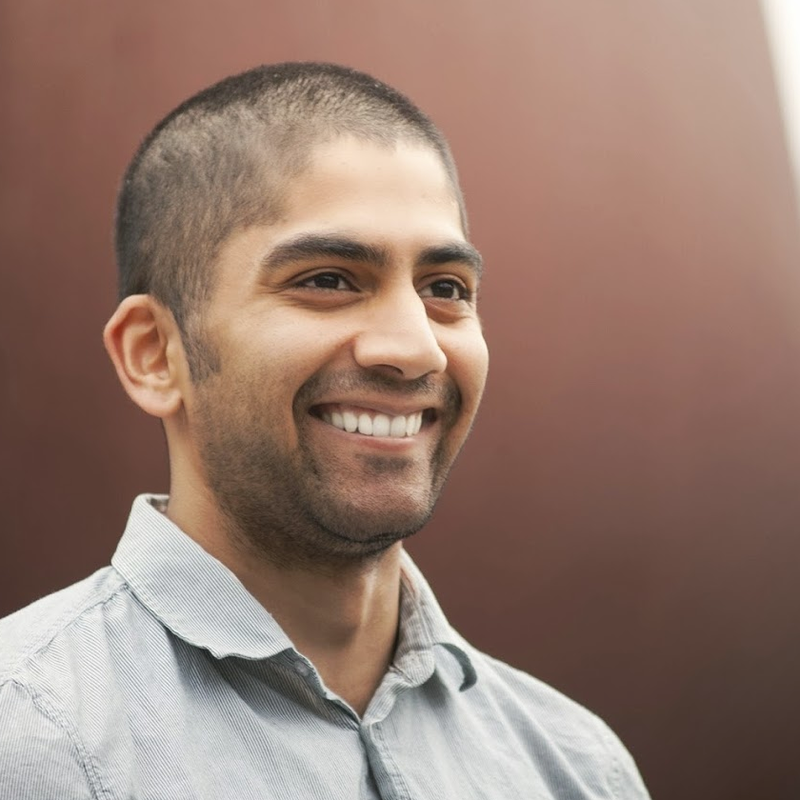 Koushik Dutta, better known as "Koush" to the Android power user community, was one of the original Cyanogen, Inc. employees when the company incorporated last year. But he's been giving Android users some great stuff for much longer than that: most people's first exposure to his work comes from ClockworkMod, still one of the most widely-used custom recoveries available, not to mention various tools like ROM Manager, ClockworkMod Tether, and DeskSMS. If you didn't read our interview of the man behind the @evleaks Twitter account - Evan Blass - last week, go check it out. If you did, you may remember we promised that Evan would answer some of your questions from the comments section of that article. Well, here they are. Q: [What is your] favorite phone currently on the market (pick one from each carrier of the big 4)? Unless you've been carefully monitoring your tech blog bylines for years (or are a devout and longtime Engadget / Pocketnow reader), you've probably never heard of a man named Evan Blass. 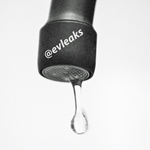 This has actually been a good thing for Evan, who for over a year (with a long break during 2012) has operated the now quite-well-known @evleaks Twitter account, leaking various phones, tablets, and product names to an eager public. Interview With Android UX Lead Matias Duarte: "Google Is Taking Design A Lot More Seriously"
Let's get the preliminary question off the plate first: who is Matias Duarte? Well for one thing, he oversaw the designing of a few small projects such as webOS, Sidekick OS, and Helio (the little carrier that could... be bought out). And, oh yeah, he also played a large part in Honeycomb's development. 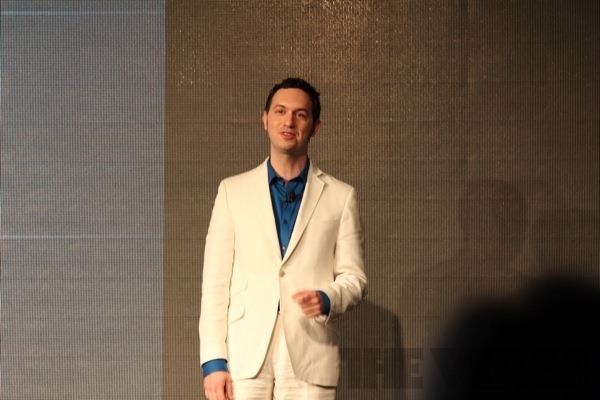 Yesterday he sat down with Joshua Topolsky of This is my Next (soon to be The Verge) to discuss the "philosophy" of Android and, more specifically, Ice Cream Sandwich. When we published a piece reporting on the recent decision of game developer Bithack to pull its popular title Apparatus from the Amazon Appstore, we contacted Amazon asking for comment on the whole situation. Earlier this week, Amazon got back to us and wanted to sit down and discuss the Appstore and some of the issues that developers and customers alike have had. While Amazon could not specifically discuss the complaints of Bithack for confidentiality reasons, they were able to generally talk about some of the concerns Bithack raised. Interview With Uwe Maurer, The Co-Founder Of AppBrain: "The Android Web Market Is Here - Now What?" Google's web-based Android Market announcement earlier this week was by all means no surprise to anyone - we've been waiting for it to arrive ever since its announcement at last year's Google I/O. 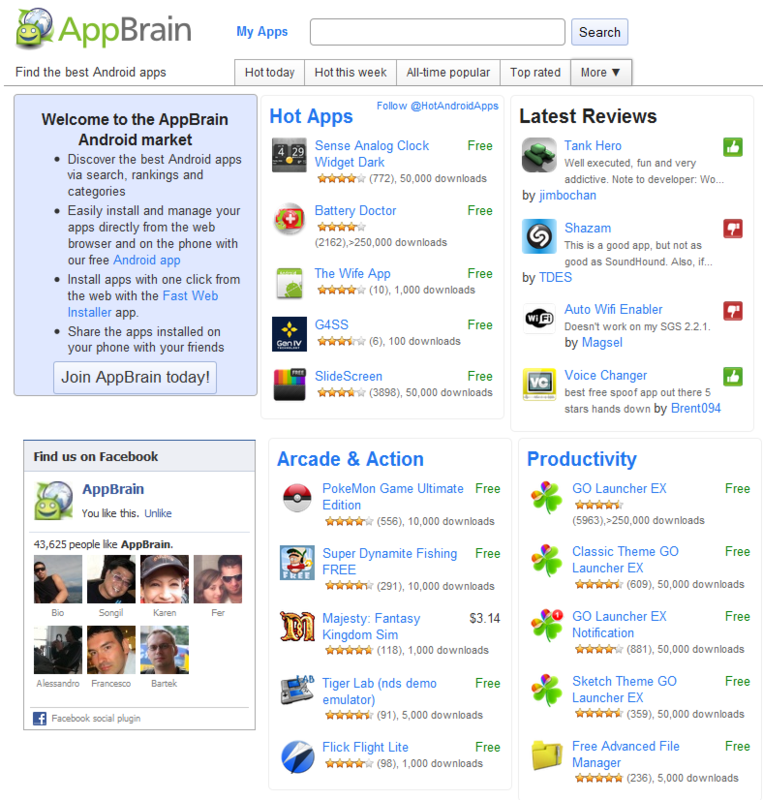 In the meantime, alternative web-based markets, such as AppBrain.com, have skyrocketed in popularity because they allowed Android users to browse apps and games from their computers rather than being confined to their small phone screens. Even more importantly, alternative web markets had full control over app presentation, which allowed them to develop their own app discovery mechanisms.